They say a healthy lifestyle with a good diet, lots of exercise and proper sleep can work wonders for the student’s brain. But what they don’t tell you is that it eating, exercising, and sleeping during a test doesn’t help improve exam scores. 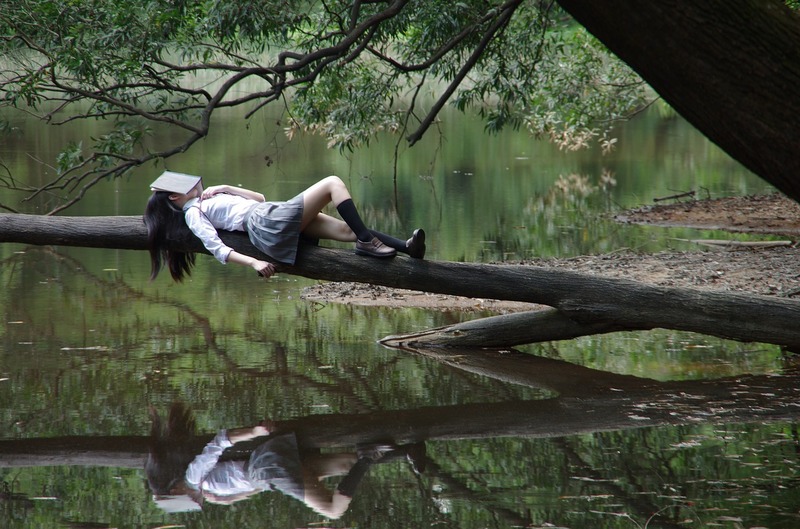 This is why students resort to a “quick fix” of mental energy during exams and intense study seshs. Quick fixes such as coffee, soda, energy drinks, Red Bull, etc., etc. that help boost cognitive stamina, but diminish brain health. Then there’s the growing trend of using off-label prescription drugs such as Adderall, Ritalin, Modafinil to improve focus and help study. Universities and colleges across the country have become hotbeds for experimentation, with estimates suggesting as many as one in four students have turned towards pharmaceutical brain boosters. Such drugs may give you a short term bump in concentration, focus and memory, but they potentially come with a whole host of side-effects, from insomnia and headaches to depression and addiction. More on Potential Nootropic Side Effects. So here’s a novel idea: Let’s skip the buzz and go for brain-healthy nootropics. 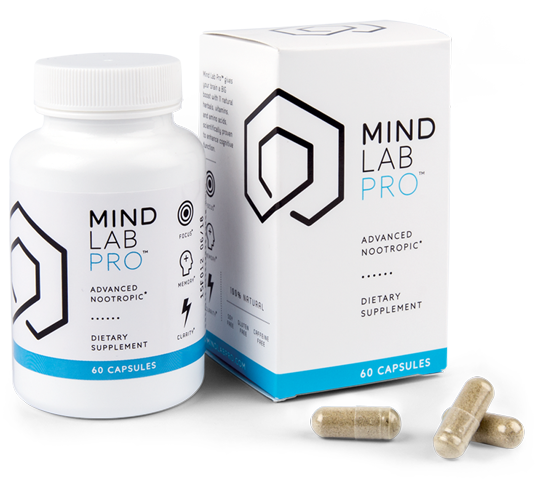 Used right, nootropics not only help boost focus, concentration, and learning, but also support long-term brain health and function as well. Conversely, stimulants such as caffeine and ephedrine may help boost focus, but do so at the cost of long-term brain health and function. With that in mind, I want to dispel any notion of my being above a daily cup of coffee. I am most certainly under the influence of the daily Joe. And, like many, my coffee habits began in school, because, let’s face it, what’s better than taking caffeine to cram for an all-nighter? I’ll tell you what’s better: Studying intermittently over time, avoiding the all-nighter altogether. It’s so common sense that it’s practically cliché: Choosing to study the material gradually rather than all at once produces better test results. Likewise, supplementing brain-healthy nootropics regularly rather than relying on single, potent shots of caffeine produces better overall cognitive function. Caffeine may help you feel alert, but it won’t help learning, memory consolidation, stress levels, etc., etc. Nootropics, on the other hand, may support the underlying structures of feeling alert while also reinforcing other cognitive activities conducive to an academic lifestyle. Plus nootropics are, by definition, side effect-free. Like I said, I dabble with the caffeine. But if given the option between nootropics and caffeine, I can go on and on about how the former is superior to the latter. Lucky for you, I won’t go on and on. 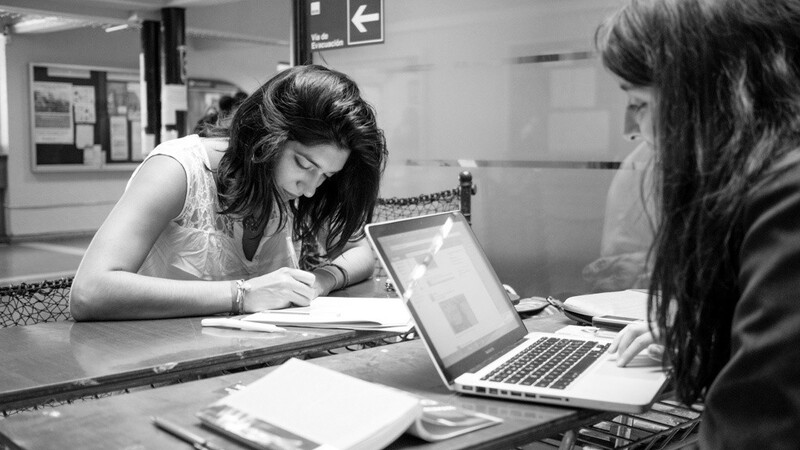 Everyone hits a mental wall sometimes, be it in the middle of an intense work or study session. 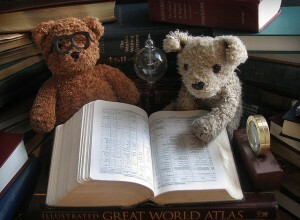 Reading the same material over and over but not taking it in is a classic sign that your brain has run out of juice. In order to learn new ideas and concepts, and create memories as a result, your brain first needs to generate connections between neurons, or to arrange others. This function is known as synaptic plasticity. Only once this is working efficiently, can you appreciate new concepts and store them in your memory. The good news is that several nootropics can boost this plasticity by making the brain release more of the neurotransmitter acetylcholine. Acetylcholine makes the process of synaptic plasticity easier, helping the neurons to communicate with each other more effectively. Racetams (e.g. Piracetam) are some of the best nootropics for this. 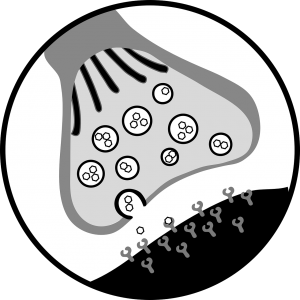 As well as boosting acetylcholine levels to increase plasticity, the extra acetylcholine produced by supplementing racetams can also improve the ability to formulate memories and make it easier to focus for longer periods of time. It’s a win all round. Of course, there’s no point boosting your ability to learn if you can’t be bothered to do it. I used to be determined to study for hours only to be distracted by the slightest thing (*ahem cough cough Call of Duty*). In some cases, I even looked for an interruption. My motivation was in the toilet. I would also become easily mentally exhausted as a result. Perhaps the funniest part about this is that I’m speaking in past tense here for some reason. Lack of motivation isn’t an affliction unique to only students. 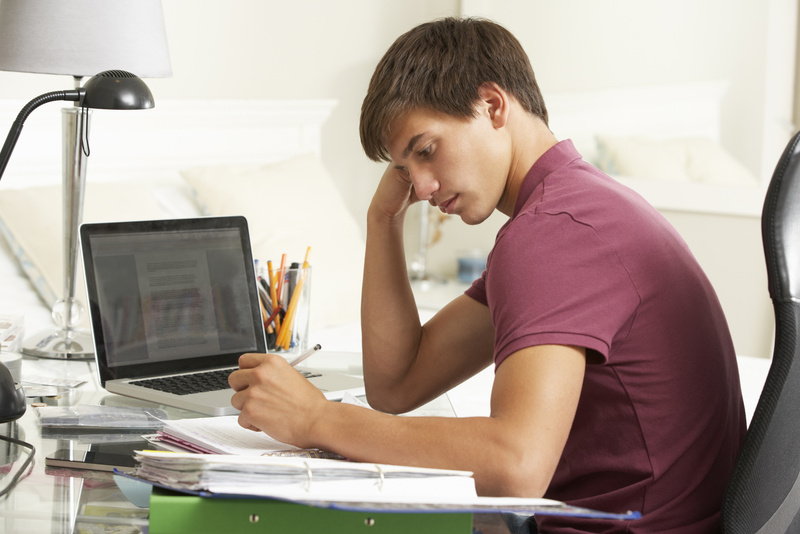 Yet, in order to study effectively, you need to be able to motivate and energize yourself. Some students have traditionally taken the off-label prescription medicine Adderall or Adrafinil for this. I wouldn’t recommend either because of the potential side-effects, but one of the strongest racetams, Phenylpiracetam (also known as Fonturacetam), also gets the job done. Nootropics such as Phenylpiracetam help boost dopamine levels, in effect reducing anxiety and improving mood. In turn, this may help boost confidence and motivation, putting users into a driven and highly focused state–minus the mental turbulence of smart pills and energy drinks. Memory is obviously crucial when it comes to study. If any one element is weak, overall memory is impaired. Much of the same nootropics that benefit neuroplasticity also benefit memory and learning due to acetylcholine’s association with memory functions. Certain racetams may be better than others for different forms of study. 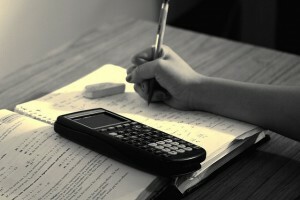 For instance, Oxiracetam, has unique abilities for logic-based thinking, especially in maths and number-based subjects, helping the brain perform computations easier. It also boosts overall fact retention. Aniracetam, on the other hand, is more strongly associated with creative thinking, elevating its status among, say, English and writing students. It also boosts working memory and cognition. This racetam can offer a huge boost to figurative and creative thinking, helping ideas to flow easier. Granted, many of these differences are anecdotal and largely under-researched, but the associations are strong enough and nearly universally regarded that I’m willing to give them credit. More on Racetams. Listed below are a couple popular nootropic stack options used by students. Given that most students are probably already using caffeine as a cognitive enhancer, why not add L-Theanine into the mix? Caffeine isn’t a nootropic but acts as a stimulant, while L-Theanine promotes what I like to call “wakeful relaxation.” As such, L-Theanine reduces the potential side-effects of caffeine, such as jitters, anxiety, high blood pressure and interrupted sleep. More on L-Theanine. Racetam + Citicoline or Alpha GPC + Vinpocetine + Hup-A. The racetam plus (insert choline donor) combo has become an increasingly popular nootropic stack for its 1-2 synergy on acetylcholine production. Whereas racetams promote the production of acetylcholine, citicoline (or, say, Alpha GPC) provide the raw material for acetylcholine, which is choline itself. At the least, it may help reduce “burnout” headaches occasionally provoked by long-term racetam supplementation. Additionally, Huperzine-A sustains acetylcholine levels by preventing the breakdown of acetylcholine via inhibition of acetylcholinesterase. I like topping this stack with Vinpocetine, because, like Hup-A, it requires a low dosage for peak bio-action, resulting in quick neuroprotective, neuroboosting benefits. Energy – for better brain stamina. Brain Chemicals – for better brain balance. Blood Flow – for better brain nourishment. Brainwaves – for calm, relaxed focus. Neuroprotection – for cognitive longevity. Neuroregeneration – for cognitive reparation. — six brain bio-pathways all pointing towards the ultimate goal of: 100% Brainpower. It’s a universal acting nootropic stack, fit for both academics and non-academics alike. However, when my studious needs seem close to insurmountable, I find myself gravitating towards this stack more and more. Really good stuff in those blue and white bottles. 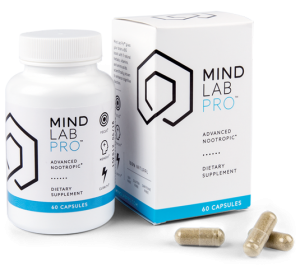 It’s a smart, simple, yet powerful nootropic stack that’s tight and focused enough to neatly and unobtrusively slide into any set of brain health supplements. 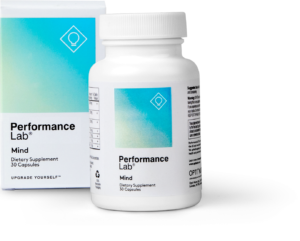 For the more crafty student who enjoys mixing and matching their own nootropic set, Performance Lab Mind provides a high quality cholinergic addition, with additional brain supporting noots that may help with long-term and on-the-spot mental performance. 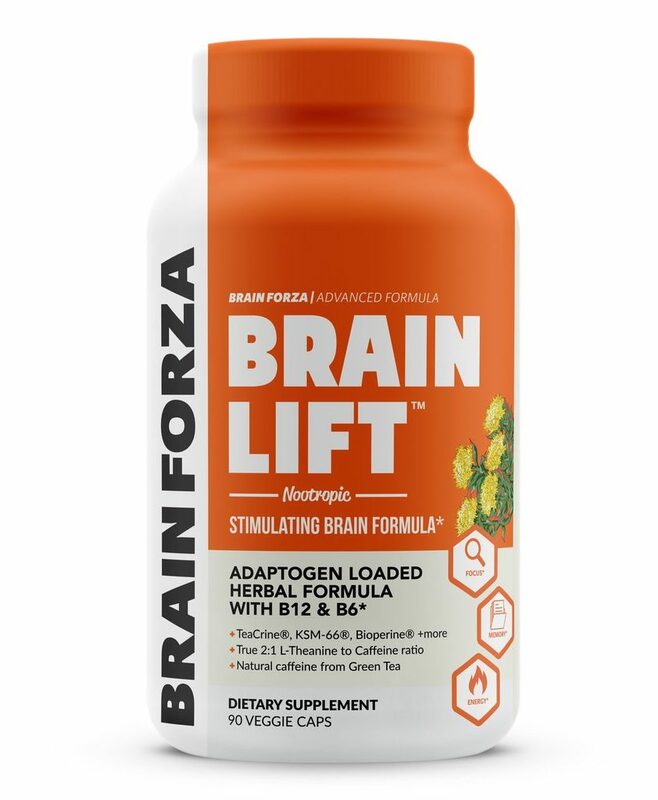 Dopamine Boosts – with B vitamins, tyrosine, and a smart caffeine complex, Brain Lift helps increase mood, motivation, and energy for better study stamina. Stress Balance – the high quality herbal extracts all seem to limit the negative effects of stress, overactivity, sleep deprivation, etc., promoting clearer, cleaner thinking. 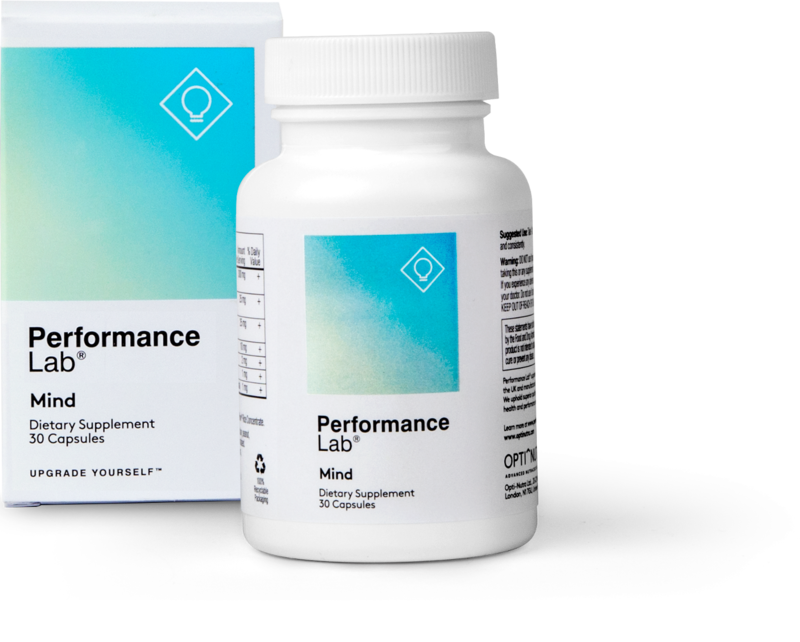 What’s surprising about this supplement is how reasonably priced it is, given the premium quality of its nootropics. For the cost-conscious student, Brain Lift supplies powerful brain boosts for not too many bucks. 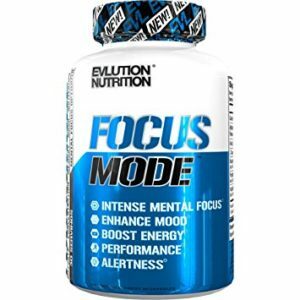 If Study Juice — er, Brain Lift — helps students by enhancing the brain’s dopaminergic and adaptogenic pathways, then EVLUTION NUTRITION FocusMode also helps students, albeit with a stronger emphasis on dopamine, thanks to a hefty 600 mg supply of N-Acetyl L-Tyrosine. However, this isn’t the only brain chemical boosted by FocusMode. Acetylcholine plays an important role in memory and learning, and FocusMode, in addition to increasing dopamine and energy with NALT and caffeine, helps support acetylcholine activity with a smart Alpha-GPC and Huperzine-A combo. It’s an easy, straightforward dopaminergic + cholinergic stack that targets the two most important cognitive benefits to students: Motivation and Memory. Read my in-depth review on EVL FocusMode. Clearly fortified by nootropics. You go, dood. In terms of academic nutrition, nootropics simply make sense. And contrary to other popular “mind-altering” substances commonly taken in college, nootropics give you the boosts now that aren’t at the expense of later boosts. In fact, these boosts won’t only help you throughout the school year, but will see you sprinting through the graduation finish line. I hope that non-students may also find value in these nootropics as their benefits translate into professional and recreational mental performance as well. Plus, if I may play off of one more student cliché: Coffee is expensive. Students are poor. Stocking up on nootropic stacks, rather than investing in daily shots of espresso, may actually save you money in the long-run. Money you’ll need to fund this weekend’s beer pong tournament (okay, two more student clichés). Hi all very informative, which ‘product’ would you therefore recommend if I wanted a Racetam. I don’t feel confident stacking my own mix myself! Also how long until the effects are noticeable? Hi Jilly – I’d take my recommendation with a grain of salt, only because my racetam experience is minimal (if you consider ALL of the racetams–there’s a lot). If you’re uncomfortable with mixing your own stack, I’d recommend trying NooTroo simply because it supplies two racetams: Noopept & Phenylpiracetam–which are presented in two separate pills. These racetams are generally faster acting than your standard Piracetam. Take caution: Phenylpiracetam is a World Anti-Doping Agency banned substance for competing athletes. If you’re considering taking it easy with a lower grade racetam (e.g. Piracetam), then ordering standalone Piracetam powder is really the only method I recommend. It may or may not work for you, but with the powder form you can at least alter your daily intake if need be. Plus the powder is cheap! Much, much cheaper than the pills. Can you please provide a comparison article for neuroblast vs mindlab pro?